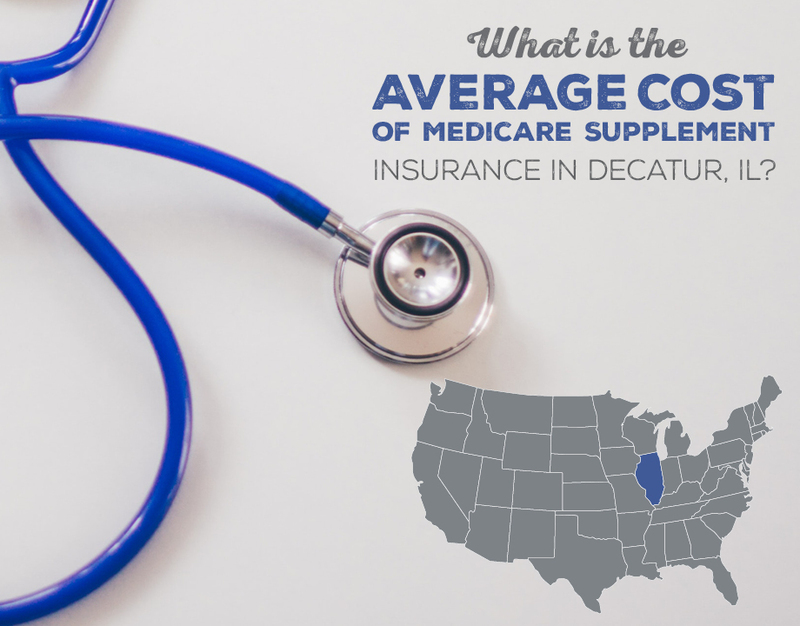 What Is the Average Cost of Medicare Supplement Insurance in Decatur, IL? When we start shopping for Medicare Supplement insurance, one of the first questions is… how much will this cost me? At Sams/Hockaday, we understand how important pricing is when it comes to making an educated decision about your Medicare health plan. And the first thing most of us do when we want to see pricing is… well, we Google it. Here’s the problem – the first answer that Google populates is really misleading, especially if you don’t know what you’re looking for. Health Markets prepared a chart that shows the average monthly premium for different Medigap plans, and most of those are in the $300-range. And that’s just not the truth for individuals in Decatur, IL. What you don’t see here is the fine print. There are a ton of factors that play into what Medicare Supplement insurance will cost you. We don’t want anyone to look at those numbers and think that’s what Medigap plans will cost you. The main things that affect Medicare Supplement costs are going to be age, gender, zip code, and tobacco use. Most Medicare Supplements have an attained-age pricing structure. This means that each time you age up, your plan will also go up in price. A 70-year-old is going to pay a bit more for the same plan that a 65-year old has. Secondly, women pay less than men. It doesn’t seem fair, we know, but men tend to cost insurance companies more, so they make men pay more. Where you live is also a huge factor when it comes to the cost of your Medicare Supplement. Usually, big cities cost a lot more than smaller ones. For example, you’ll pay about $20 more for a Plan F in Chicago than you would in Decatur. Finally, if you’re a smoker, you’re going to pay more. A smoker in Decatur is going to pay around $15 more for the same plan as a non-smoker. That varies, of course, but it’s always going to cost you more if you are a tobacco user. So, the person who pays the least for a supplement is going to be a young woman in a small city that doesn’t use tobacco. The person who would pay the most would be an older man in a larger city that uses tobacco. To sum it all up, Medicare Supplements aren’t going to the cost the same for everyone. They vary, pretty widely actually, depending on your age, gender, location, and whether or not you use tobacco. Related: What Do I Do When My Medigap Plan Has a Rate Increase? Which Medigap Plans Are the Best? There are 11 different Medicare Supplement plans out there, which can be a bit overwhelming. And as you may have already guessed, the average cost of Medicare Supplement insurance varies by plan. Each plan has a different level of coverage, with the highest coverage plan costing the most. 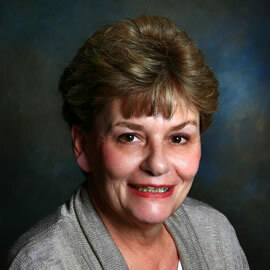 We’ve been helping seniors choose the right insurance for over 36 years right here in Decatur, IL, and we can tell you that there are really only 2-3 plans that people buy. Those are Plans G, F, and N.
For most people, a Plan G is going to be their best option. It has the best coverage for the best price. However, there are people who choose Plan F or N.
If you like the best of the best and don’t mind if it’s a little overpriced, you want a Plan F.
If you like a great value, you want a Plan G.
If you want to pay the least in exchange for some copays if you go to the doctor, you might want a Plan G.
The average price of Medicare Supplement insurance in Decatur is going to be different based on which plan you want. If you live in Decatur and are interested in a Medicare Supplement, the price is probably pretty important to you. Let’s compare those top 3 plans – Plan F, G, and N.
Now we do have to include a big disclaimer here. 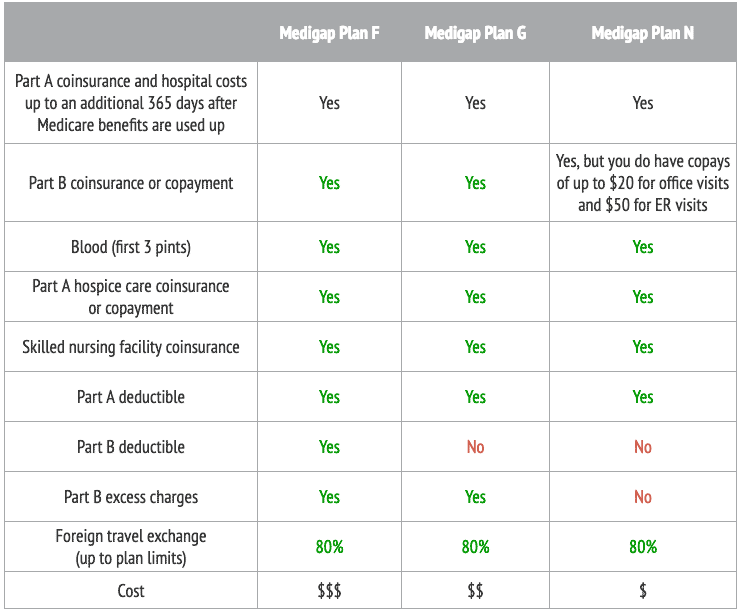 Medicare Supplement rates can and do change, so please use these examples as a general guideline. If you want to know what a supplement would cost you down the penny, you need to contact us and ask for a quote. Also, there are household discounts available, which means if you and your spouse, for example, have a supplement, you can get around 7% off. Read more: What Is the Medigap Household Discount, and How Do I Get It? Since the average cost varies based on those four main factors (age, gender, zip code, and tobacco usage), we’ll offer up a few examples. We’re going to stick with the 62526 zip code, but the rates are generally the same in the surrounding zip codes. As you can see, rates for Medicare Supplements can range pretty widely. In larger cities, the rates can even go over $300 per month. But in a place like Decatur, you’re looking at a price in the $70-$200 range for a Medicare Supplement depending on those factors we talked about and which plan you choose. Now that you have an idea of what the average cost for a Medicare Supplement in Decatur is, the next step would be to get a personalized Medicare Planner. 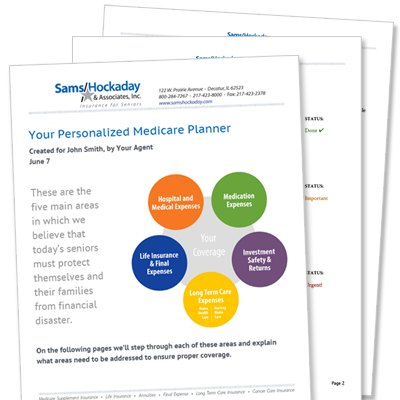 Our Medicare Planner is a blueprint that shows you what areas you need to focus on right away, what you should look at in upcoming years, and what you can ignore. It really takes the headache out of Medicare. With our planner, you’ll get specific recommendations on what insurance you should consider, including Medicare Supplements, price comparisons, drug plan analysis, and answers to any and all of your questions. We do these one-on-one – for free – in our office or even at your home.